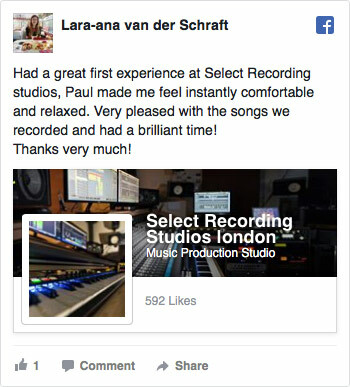 Our Recording Studio Gift Vouchers are the perfect gift experience for singers, work colleagues, family and friends. 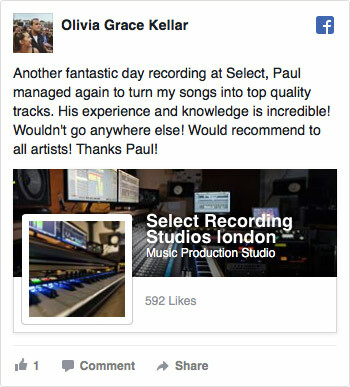 The Solo Artist gift experience is suitable for all ages and every ability, whether recording a new CD for celebrating an anniversary, birthday, Christmas, promotional use or simply just for fun. The gift recipient can either sing over a Karaoke or backing track of their choice or record a song that they have written. 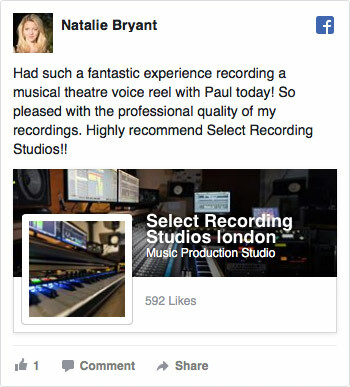 Why not purchase one of our exciting and professional Solo Gift vouchers experience today and let yourself or someone special be a star for the day whilst enjoying a memorable studio gift experience with our friendly staff at our London recording studio. 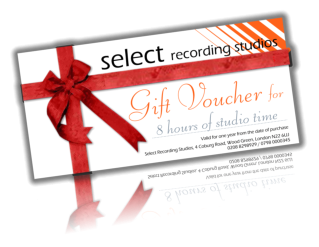 A range of Recording Studio Gift Vouchers are available from 2 to 8 hours.